Augusto received mistakenly a letter from his local municipality, and the time-wasting process began of fixing another person’s mistakes. And, yes, people will make mistakes. You will make mistakes. But, the deeper issue here is valuing other people’s time. There are many issues when respecting and understanding the productive value of other people’s time. 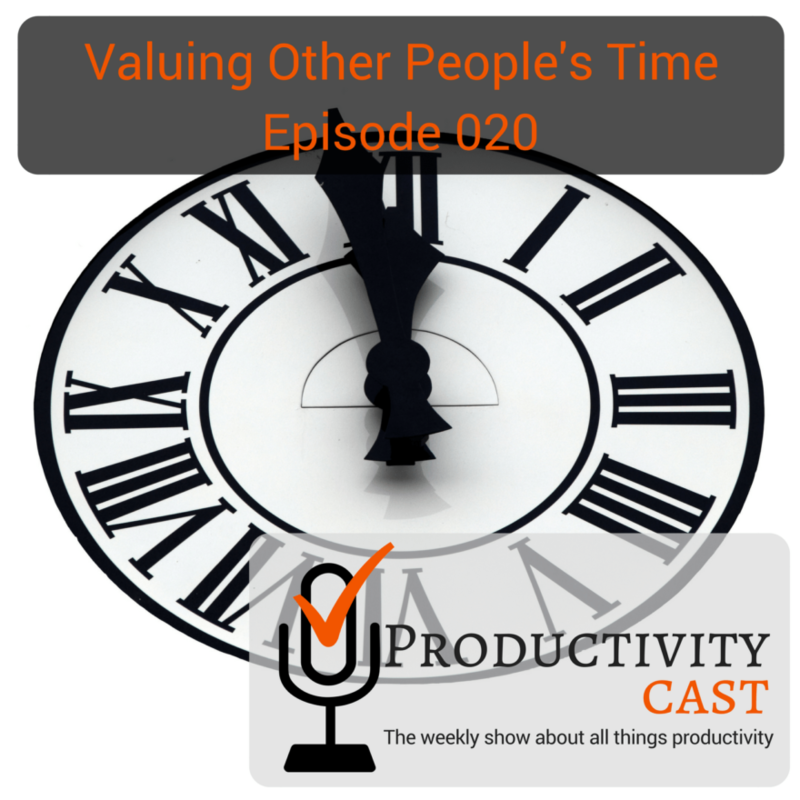 And, in this cast, we guide you on how to be more productive when valuing other people’s time and helping them understand how to value yours. Raw, unedited and machine-produced text transcript so there may be substantial errors, but you can search for specific points in the episode to jump to, or to reference back to at a later date and time, by keywords or key phrases. The time coding is h:mm:ss.ms to h:mm:ss.ms (e.g., 0:00:00.000,0:00:04.000 starts at 0.00 seconds and ends at 4 seconds in the cast’s audio). Transcript not available for this episode.